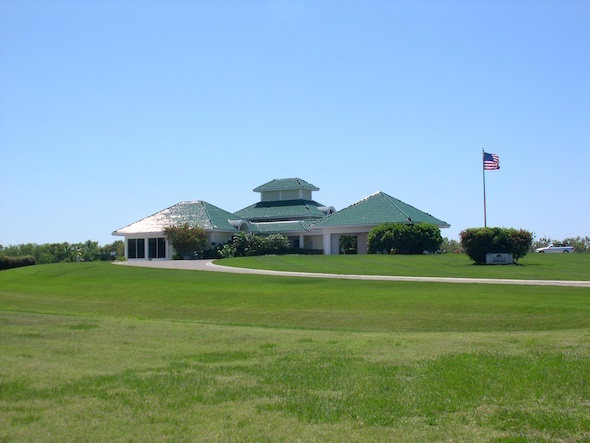 Oak Ford Golf Club, Palms - Myrtle, Sarasota, Florida - Golf course information and reviews. 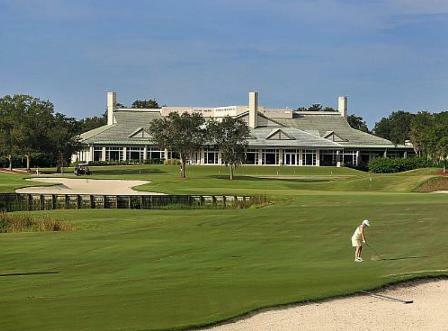 OakFord is unlike typical Florida golf courses. 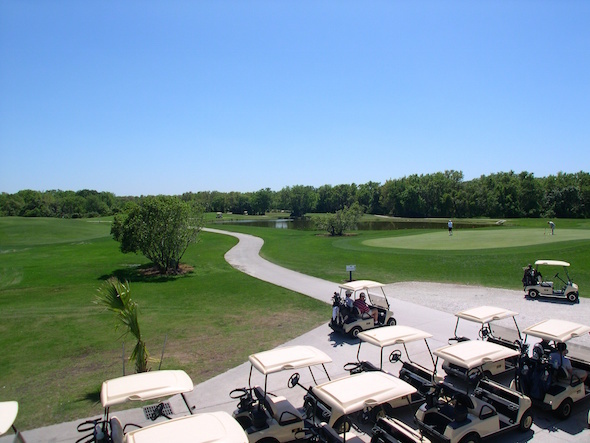 You will play through tree lined fairways and open spaces, and you will not see a condo anywhere. You might see a deer, a bobcat, an alligator, or even a bald eagle flying overhead. This Ron Garl Design masterpiece, built in 1989, has withstood the test of time. 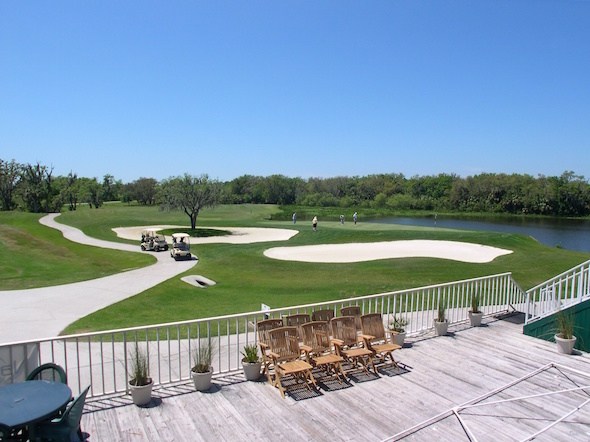 Our 27 holes are constantly groomed and our staff willing to make your day memorable. 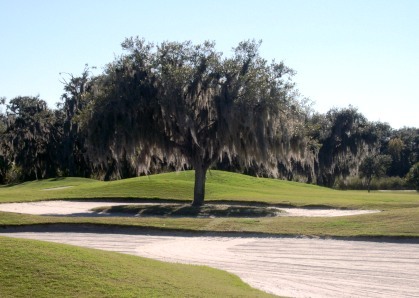 Add a course review for Oak Ford Golf Club, Palms - Myrtle. Edit/Delete course review for Oak Ford Golf Club, Palms - Myrtle.